Album #1 – Fields of Destiny (Ashlee Craft) – New Release! 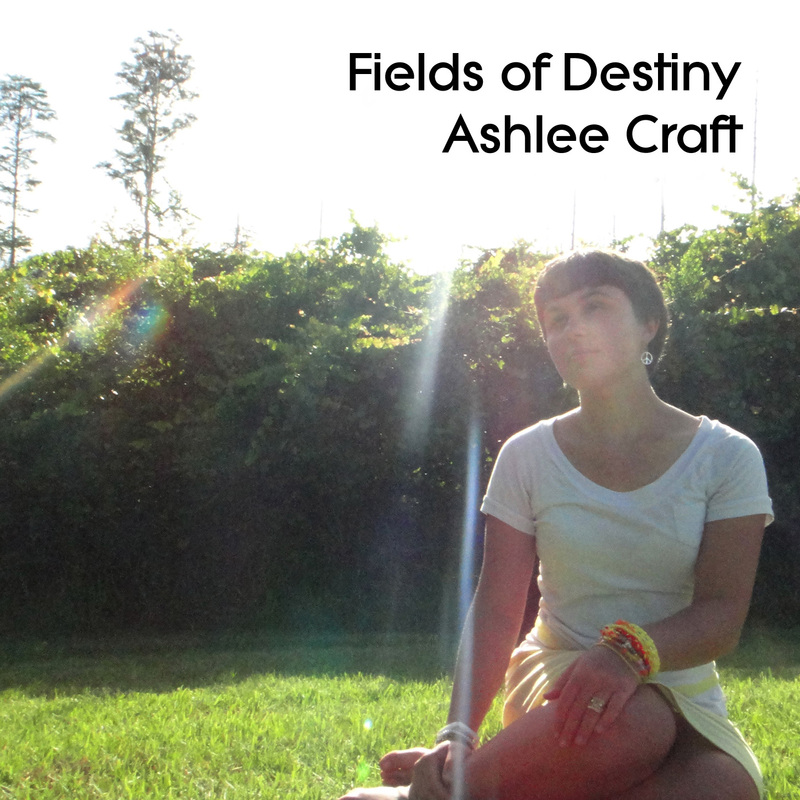 Ashlee Craft’s debut album, Fields of Destiny, is the first album to be published by Freedom Meadow Media. Originally released January 23, 2014. 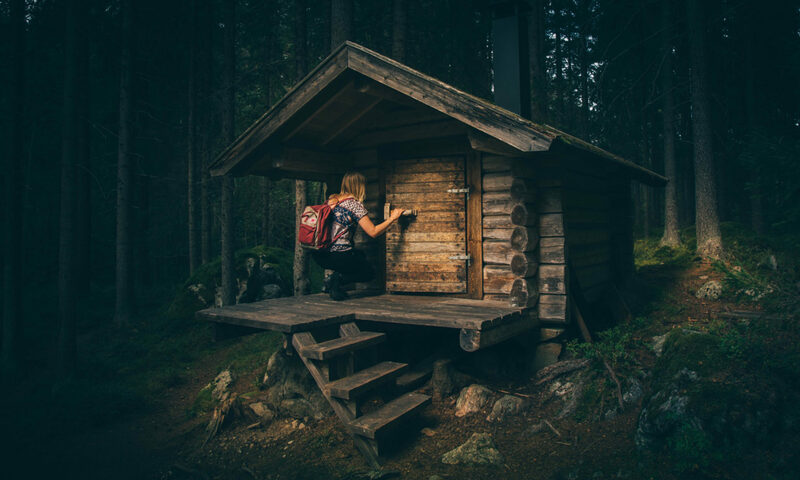 In regards to the meaning of the title, Ashlee says, “A ‘Field of Destiny’ is very similar to my concept of a Freedom Meadow – basically, a happy, safe place, where you can feel & be entirely yourself.” The album spans guitar-driven folk songs (Everything’s Gonna Be Alright, Great Day [Reprise]), lushly orchestrated ballads like (I’m Going Out to Be Free), Blues Rock (You’ll Never Own Me), peppy pop-rock (Shooting Star, The Strength of Hope), & upbeat indie pop-folk-rock (I Know You Can Make It, Great Day). Ashlee wrote, produced, recorded, sang, & played all the instruments on every track on the album.